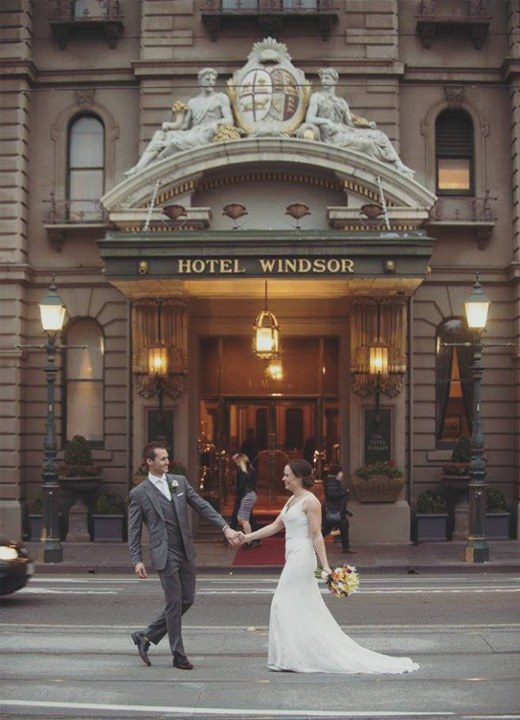 By hosting your wedding at The Hotel Windsor, you’re guaranteed an unforgettable experience. 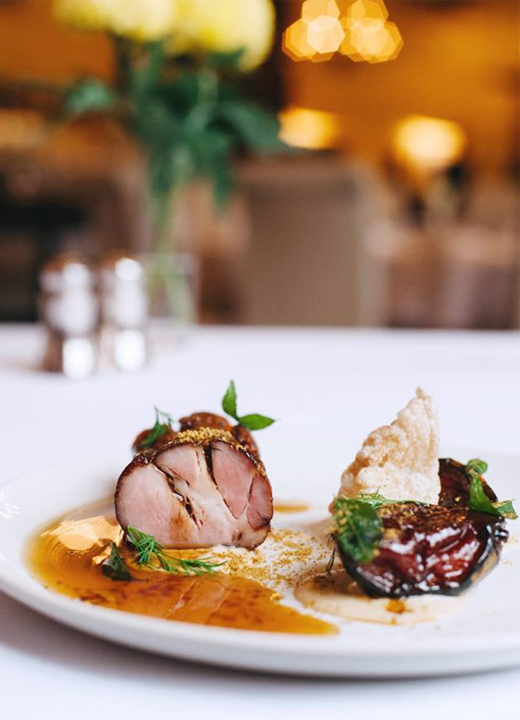 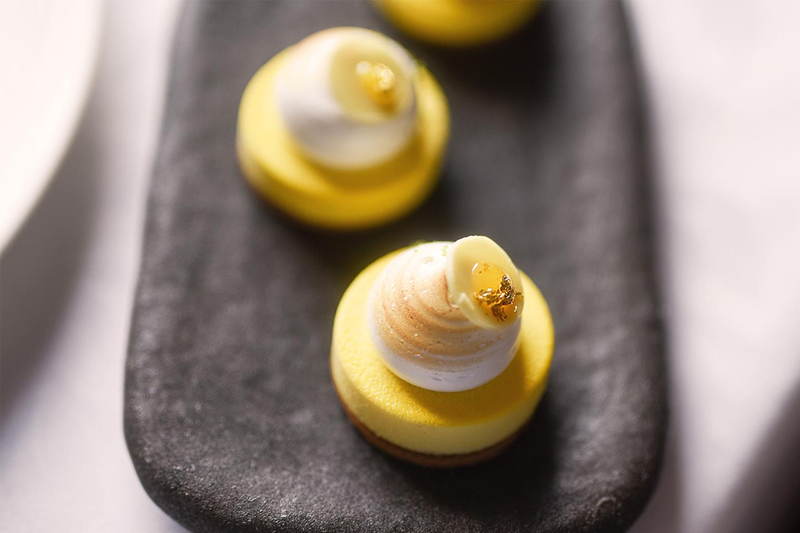 One of the most loved grand hotels in Australia, The Hotel Windsor comprises exudes elegance and sophistication. 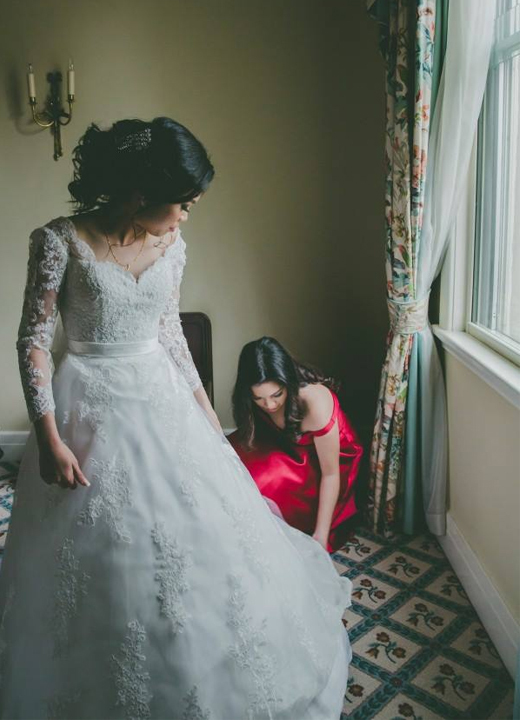 Its team of skilled professionals will be on-hand to perfect your day down to the last exquisite detail. 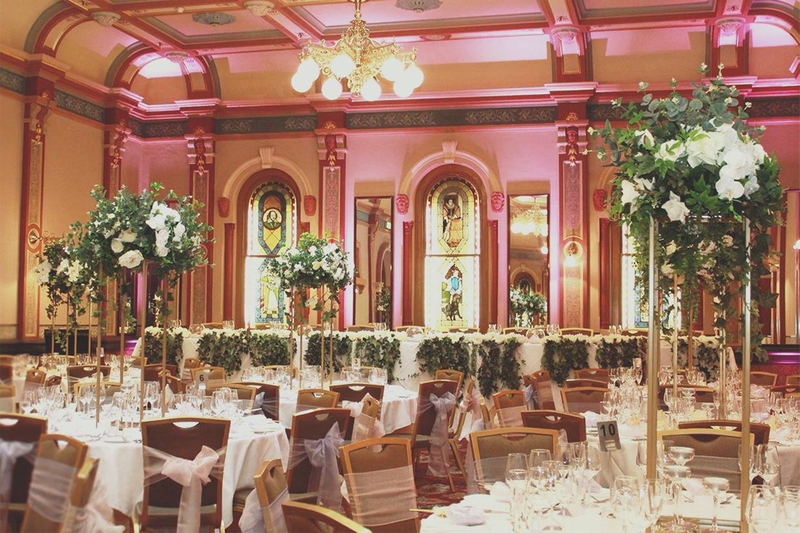 Wedding packages, which include catering and accommodation options, are available to suit any budget. 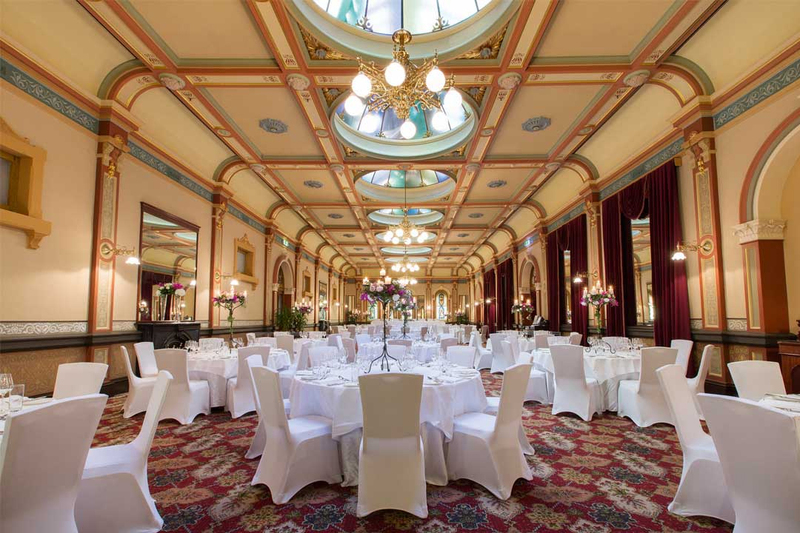 Boasting four separate reception spaces and refined 1883 architecture, there is no better place to host your special day than at The Hotel Windsor.